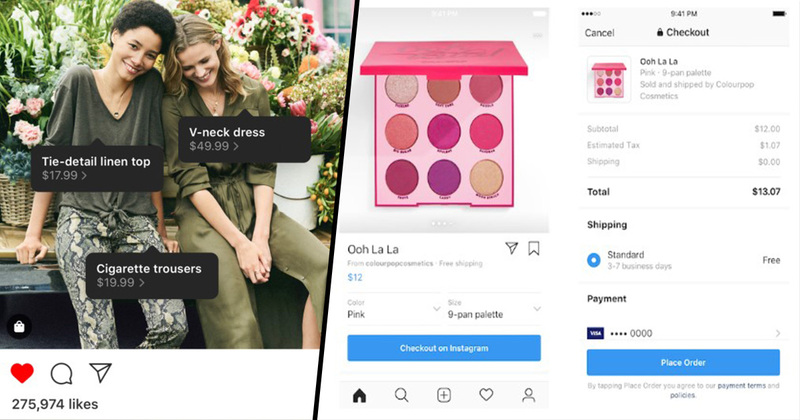 Instagram users that tap on product tags on shopping posts will now be able to buy those items without leaving the app. The app owned by Facebook has officially announced “Checkout with Instagram” in a blog post on the company’s website. American users are now able to buy products from more than 20 brands without having to leave the app. The number of brands, as well as the countries that can use the feature are both expected to increase over time. Instagram launched the product tags feature in 2017, with it showcasing additional information about the product and linking you to wear you can buy it. Checkout eliminates the need to actually leave the app, making it easier to buy the products you love seeing on your feed. Once you’ve tapped on a product to look at more details about it, you have the option to Checkout. You can then enter billing and shipping information to pay for the items. Once you’ve made one payment, the app stores those details for any future purchases. Impulse shopping has never been so easy! 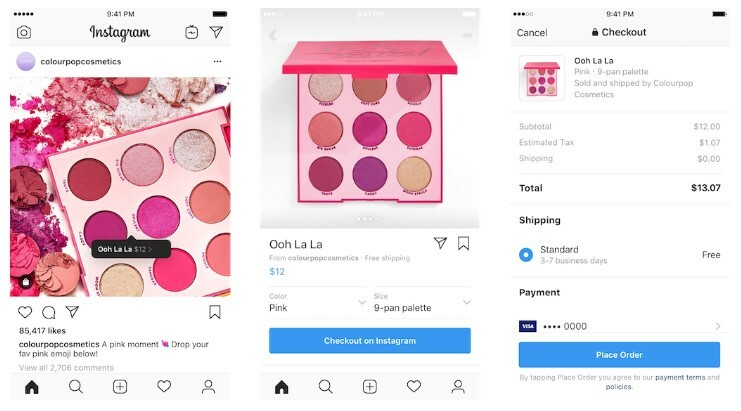 Instagram also says that you can receive notifications about shipping and delivery right inside the app, helping customers to keep track of purchases. And stay in the app. The companies currently available to buy from are Adidas, Anastasia Beverly Hills, Balmain, Burberry, ColourPop, Dior, H&M, Huda Beauty, KKW, Kylie Cosmetics, MAC Cosmetics, Michael Kors, NARS, Nike, NYX Cosmetics, Oscar de la Renta, Ouai Hair, Outdoor Voices, Prada, Revolve, Uniqlo, WarbyParker and Zara. We aren’t sharing the specific number right now. We are testing a selling fee with businesses during the closed beta. It will not change the price of the items for consumers. This will mean that instead of users paying to buy stuff on Instagram, the company is making retailers pay up for the privilege of the service. Whether you like it or not, users won’t be able to escape from branded content on the app for much longer, no matter how much you curate your feed.